Digital workplaces are an effective and agile work environment that can be accessed easily from any device and from any location. It carries all the business services and collaboration tools that employees need in their day to day core. Modern workplace targets at a consumer-like experiences for the employees thus proving them a vibrant workplace solution. The 2019 digital workplace focuses on ease of use, empowering employees towards technology, so that they perform to their full potential and collaborate more easily than ever before. 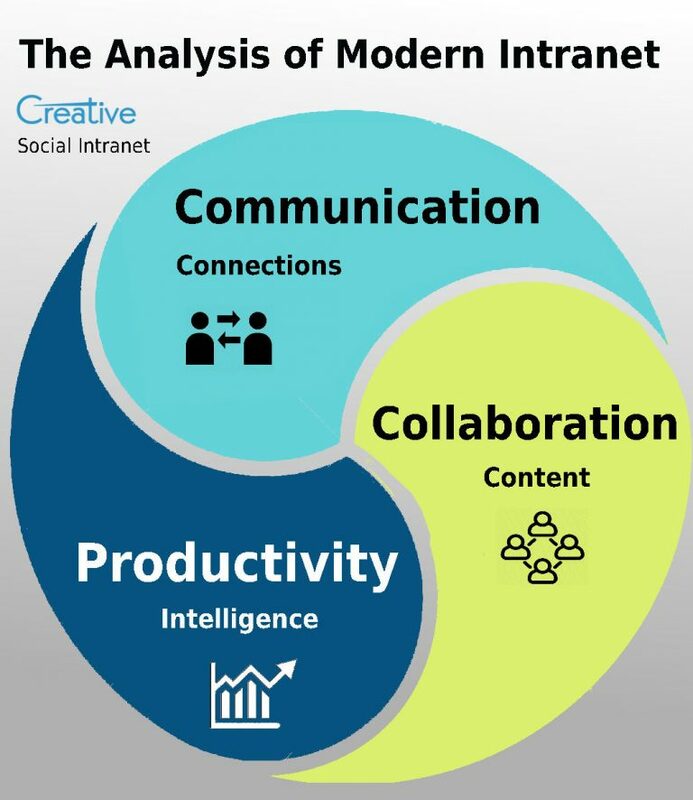 Creative digital workplace services can help companies lower their operating costs as they leverage collaborative spaces with flexible intranet solutions provided by Creative.